New patent reform legislation introduced in the U.S. House of Representatives Wednesday aims to make it more difficult for so-called patent trolls to file infringement lawsuits. 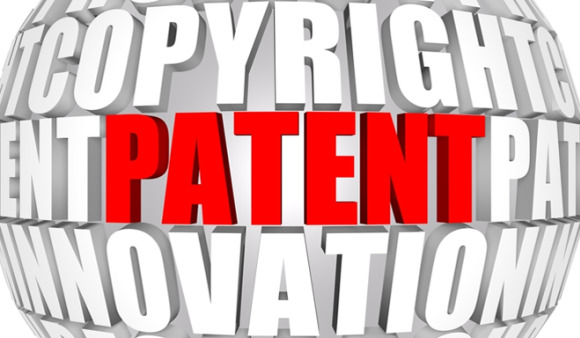 The Innovation Act, sponsored by Representative Bob Goodlatte, incorporates provisions in several other bills, introduced in recent months, targeting patent-licensing businesses that use infringement lawsuits as a major source of potential revenue. Tech groups have called in recent months for Congress to discourage the growing number of infringement lawsuits filed by patent-licensing firms, and several trade groups, along with digital rights groups Public Knowledge and the Electronic Frontier Foundation, praised Goodlatte’s bill. The bill would require companies suing for patent infringement to identify the patents and claims infringed in their initial court pleadings, potentially making it more difficult for patent holders to file broad infringement claims. The legislation would also require patent holders filing lawsuits to disclose what groups have financial interest in the patent, and it would allow manufacturers of a product to intervene in a patent lawsuit against its customers, in an effort to reduce a growing number of patent lawsuits against users of technologies that allegedly infringe patents. The bill would also allow judges to limit discovery in a patent lawsuit until the plaintiff’s claims are clearly defined. Patent reform targeting trolls has broad support in Congress, but patent licensing firms will fight back against the legislation, said Michael Petricone, senior vice president of government and regulatory affairs at the Consumer Electronics Association. Lawmakers joining Goodlatte, a Virginia Republican and chairman of the House Judiciary Committee, in sponsoring the legislation included California Democrats Zoe Lofgren and Anna Eshoo and Republicans Jason Chaffetz of Utah and Lamar Smith of Texas. Organizations praising the bill included the App Developers Alliance, the Computer and Communication Industry Association, and the Information Technology Industry Council.